Start taking classes at Bare Fitness OC and other studios! Bare Fitness OC offers a wide variety of fitness classes including Lagree, Cycle and Combo (half cycle half Lagree). This studio has created an atmosphere that is both supportive and inspiring, pushing you to be the healthiest version of yourself. See their class descriptions to find the right class for you and your fitness needs. Please wear grip socks for the Lagree classes. They have some at the studio if you do not have your own. Wear fitted comfortable clothes that allow your body to move. For cycle and combo classes, please make sure to bring your own spin shoes with SPD cleat or sneakers. You will also want to bring a towel and water bottle. 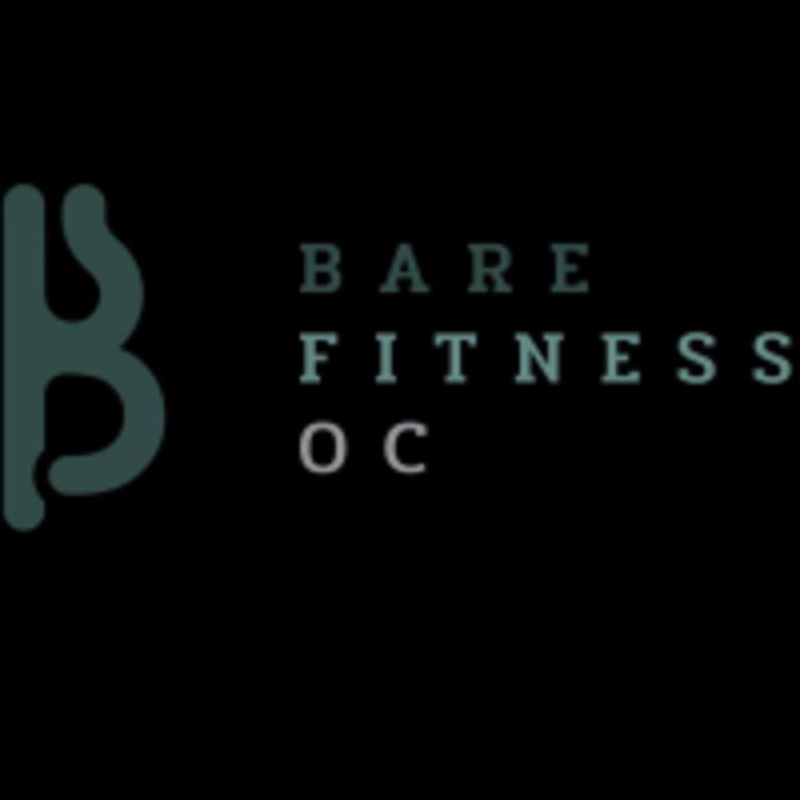 The Bare Fitness OC is located at 940 W Chapman Avenue, Suite 103A in Orange, CA 92868. This was my first Pilates class and Morgan was so sweet and took the time to make sure I was doing everything right. Such a great first experience! if it's your first time let the teacher know so they can give you a quick rundown, learned not all reformers are designed/built the same so had a few issues but it was a fun class! can't wait to go back. Another great workout with Evelyn!